Swedish automaker Volvo’s Indian unit has unveiled its flagship SUV – the Volvo XC90 2015 version. Volvo will soon discontinue the current XC90. The XC90 2015 will have tough challenge in the luxury SUV segment and will compete against its established rivals – Audi Q7, BMW X5 and Mercedes-Benz ML Class in India. The new Volvo XC90 2015 is available in two variants - the Momentum at a starting price of Rs 64.9 lakh and the Inscription at Rs. of Rs.77.9 lakh (both ex-showroom Delhi). All new Volvo XC90 will currently be sold with only D5 diesel engine option in India, which delivers 225bhp of max power and 470Nm of torque. This engine is coupled to the 8-speed automatic AWD transmission, which offers sporty & eco drive modes. 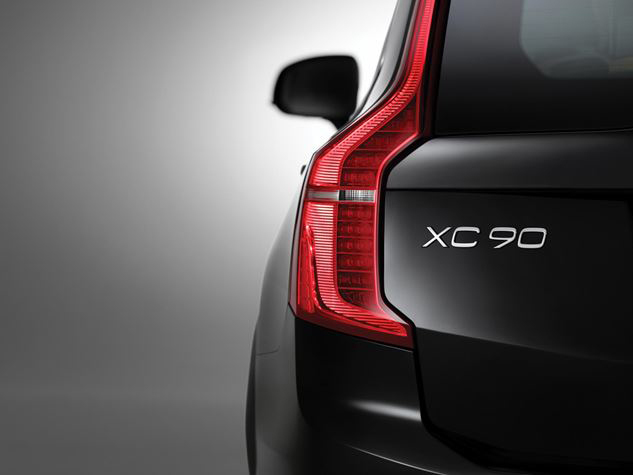 The XC90 D5 returns a handsome fuel efficiency of about 17km/L as claimed by Volvo. 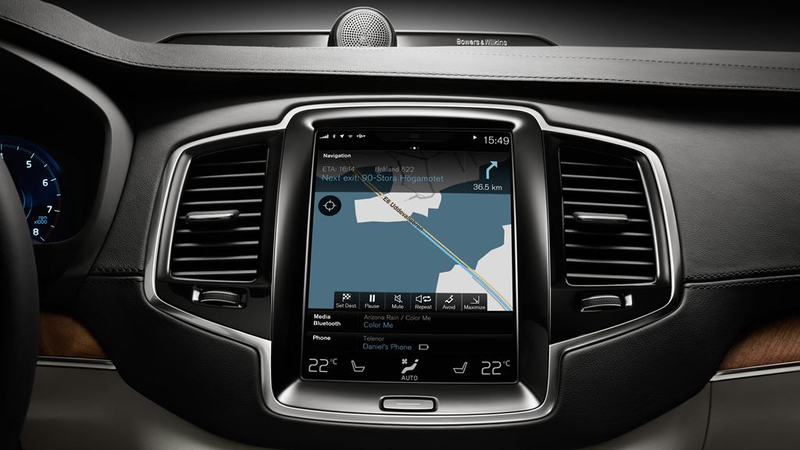 The Sensus system developed by Volvo integrates with Apple CarPlay. Volvo claims that you can use regular phrases and talk to the car just like you would talk normally and the system interprets & executes the voice commands.